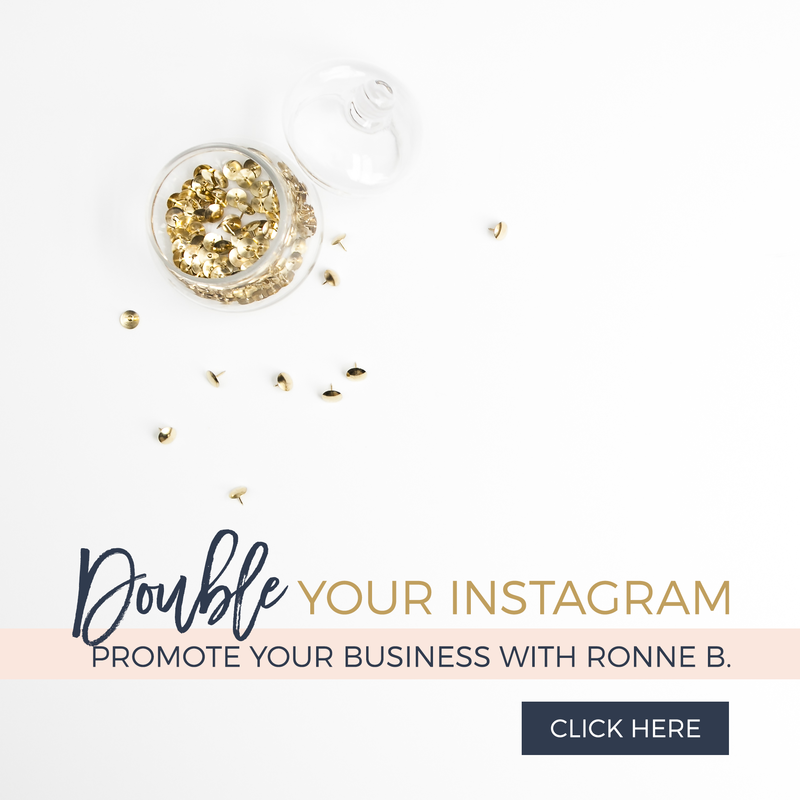 » Creating Habits That Increase Income Creating Habits That Increase Income | Ronne B. Increasing your income may seem like a pretty straight forward, simple statement. But in all honesty, it can be extremely difficult to find any extra stream of income at all. Do you ever feel like once you finally get ahead, something comes up and you need that extra money? Are you afraid to take a risk because you really are comfortable where you’re at right now, and you don’t want to lose it? Well, here are a few habits that can increase your income without you having to risk it all at once. 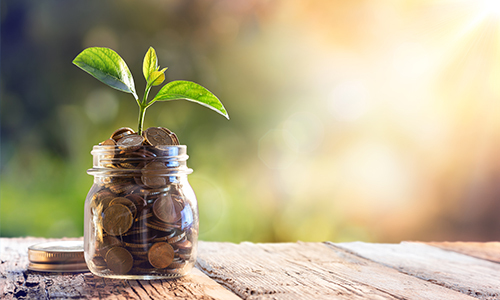 It’s important to have a savings goals each month that you try to reach. Start small and be consistent. It could even be $5 a week but as long as you stay consistent, you will create that habit and eventually you can increase the amount. Have you ever gotten a raise and found yourself in the same financial situation at the end of the month? With the same amount of money left? Basically like you didn’t get a raise at all? You might not realize you did this, but you increased your living lifestyle. Maybe you said okay to eating out a few more times, or maybe you said yes to that new outfit. All of these things happen when you know there’s extra money so you let more things slide. Then next thing you know, you’re living barely within your means again. If you focus on living below your means, you will create a habit that will help you save even more money. Making your money invisible means putting it away to work for you immediately, before you see it in your checking account and are tempted to spend. It’s also called automating your savings. Open up a savings account. Every time you get paid, immediately move a specific amount of your net pay into the savings account. This will force you to spend only what you have in your main checking account. Come up with a % you want to spend each month on food, entertainment, your home, vehicles, etc. There are many different expense calculators that can help you determine what the normal expense costs are for your income. This can be a good way to establish a savings account. Treat it as an expense.